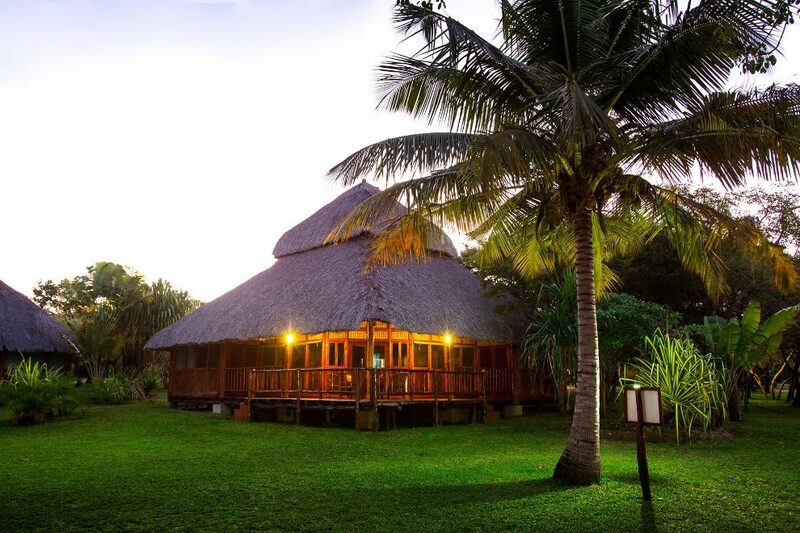 The Archipelago Resort is located in Vilanculos, Inhambane Province and offers accommodation, fine dining, scuba diving, and more. 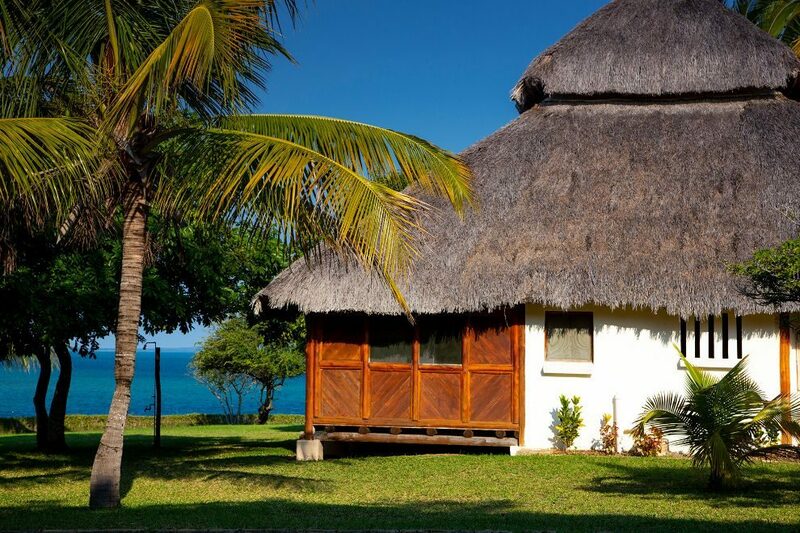 Archipelago Lodge is located just south of central Vilanculos town, very close to the Bazaruto Marine Park. 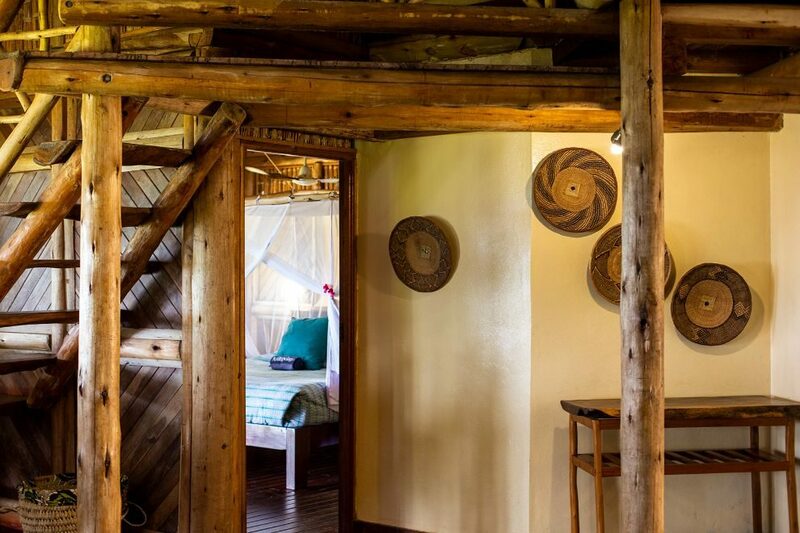 The resort consists of eighteen fully furnished Indonesian styled chalets (casa) consisting of three bedrooms sleeping six, kitchen, dining room and a delightful verandah. 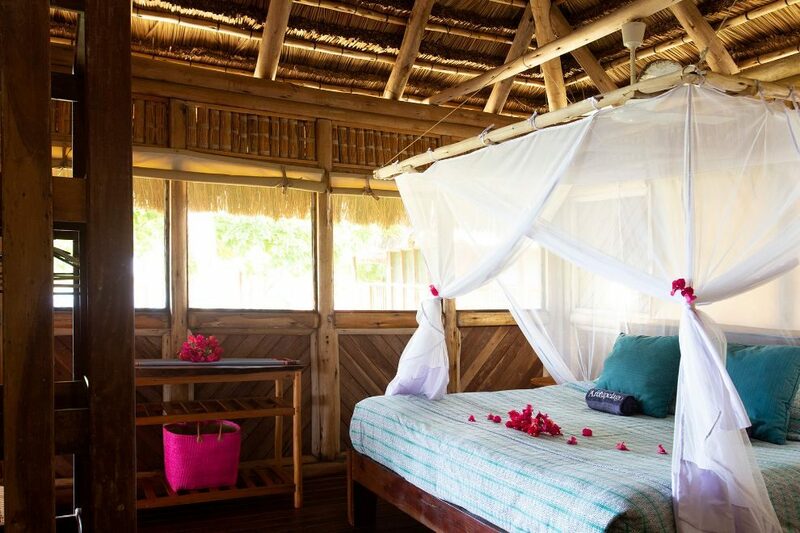 Nine casa have sea views and nine with a view onto the well maintained garden estate. 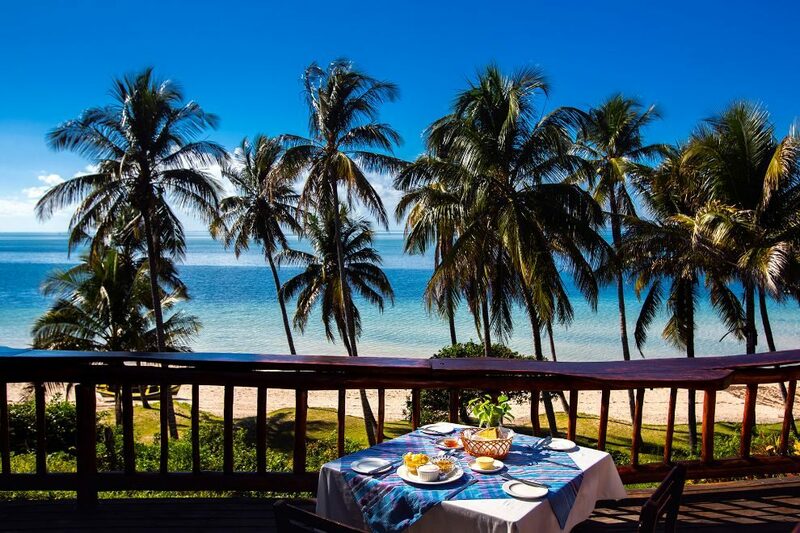 The Resort is situated close to the Bazaruto Marine Park famous for its pristine sea life, coral reefs dives, turtle breeding grounds, dugongs and migrant whales. 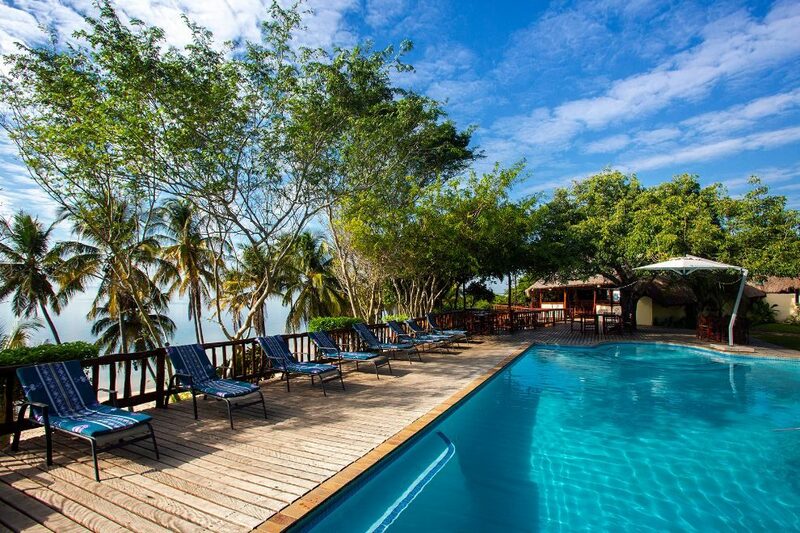 A fully equipped SCUBA dive center offering on site PADI courses, dives and excursions to the Marine park, boats and fishing equipment for hire for big game. 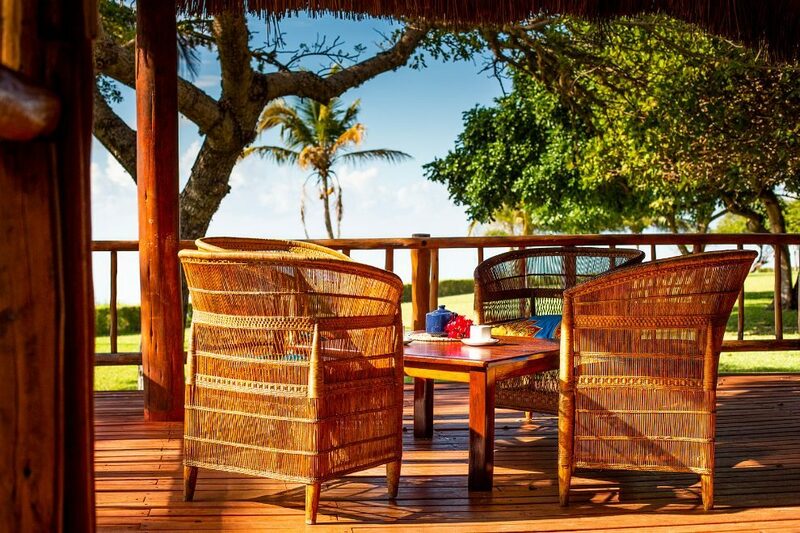 The appealing alfresco restaurant and bar lead out onto a raised wooden entertainment deck and full-sized freshwater swimming pool – all providing magnificent sea views of the Bazaruto Archipelago.